Our lush Banana e liquid will astound you with its perfect match to the sweet, ripe banana fruit. This flavour of e liquid has a very direct and potent banana flavour that does not overpower you but will send your taste buds into a spin with its pristine, ripe and lush banana flavour. 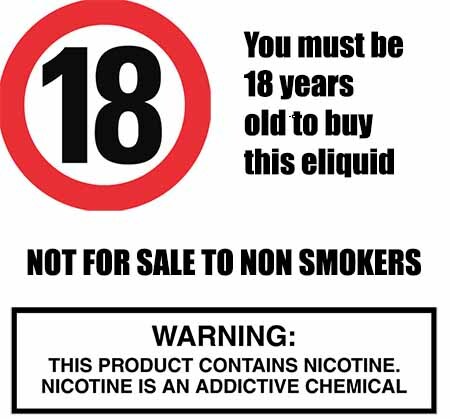 You can vape this e liquid flavour all day without overkill on taste and without flavour deterioration. 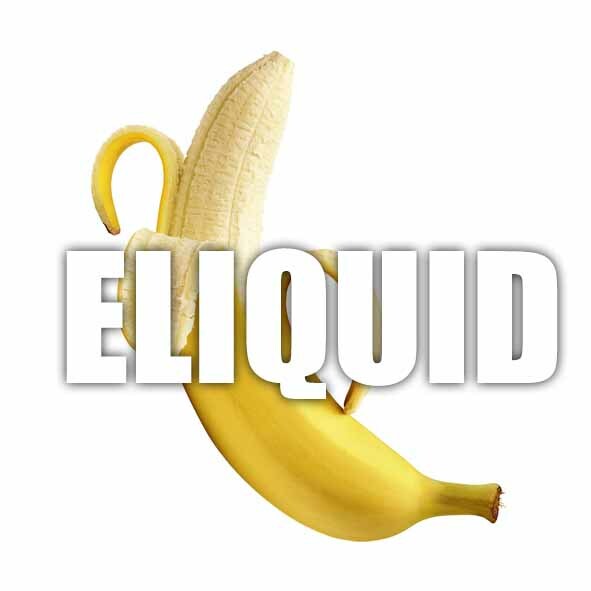 What Is Banana E Juice Like To Vape? When you vape banana e liquid from The Vape Shop the inhale will produce a fresh strong perfectly ripe banana fruit flavour. It's smooth to inhale, crisp and fresh in the mouth and when you exhale it leaves a clean fruity aftertaste. The banana flavour is distinct and all encompassing meaning you don't have to try to discern the flavour when vaping it just fills up your taste bud senses. Is Vaping Banana E Juice Vegan & Vegetarian Safe?